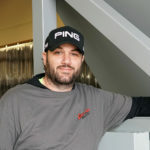 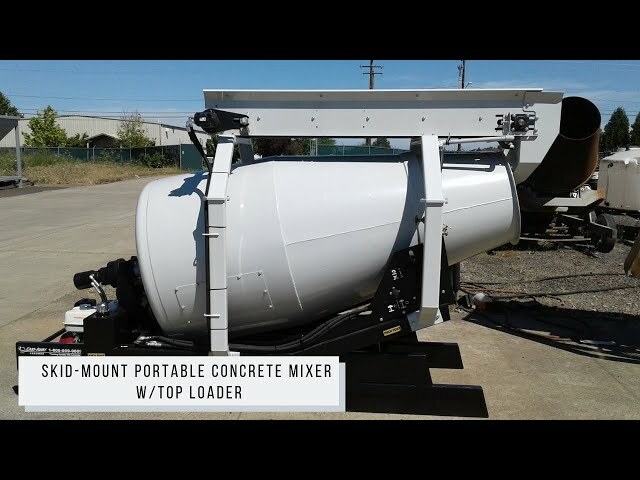 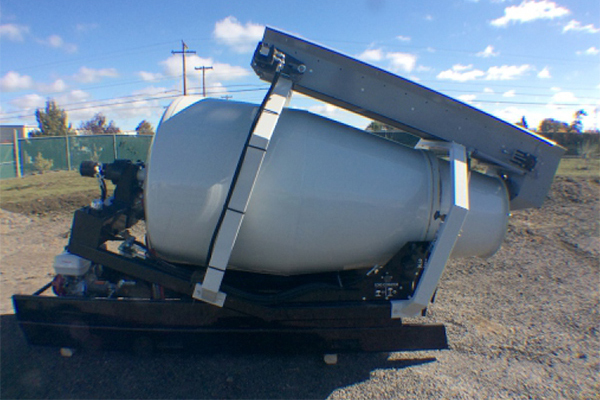 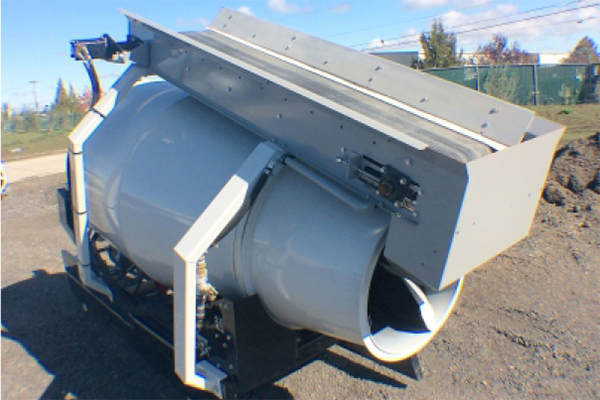 You can load the concrete materials into the drums of our mixers in many ways.” Some will find a hopper-conveyor to be the best solution. 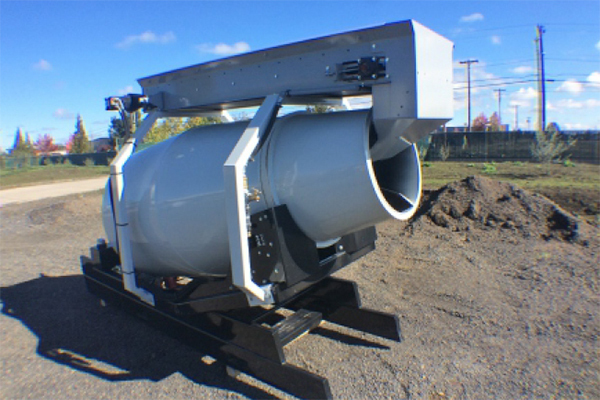 Others may drop a super sack full of dry materials directly into the drum, using our PortaLoader funnel. 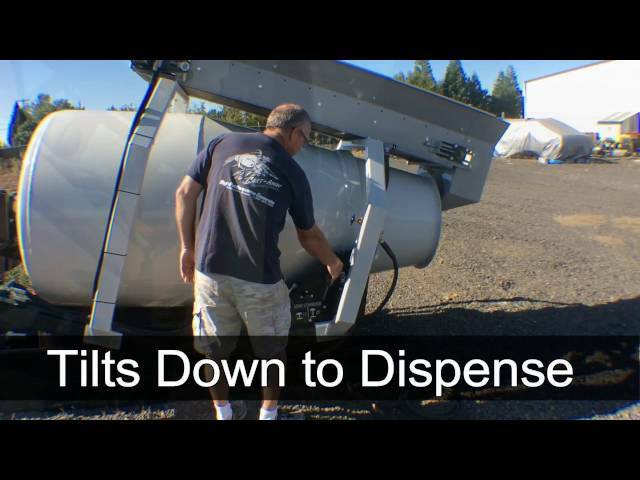 The Cart-Away TopLoader is a convenient option that turns the skid mount into an all-in-one field mixer.